VCAN that was started in 2004 as a software de- velopment company subsequently diversified as a staffing solution provider since 2008. 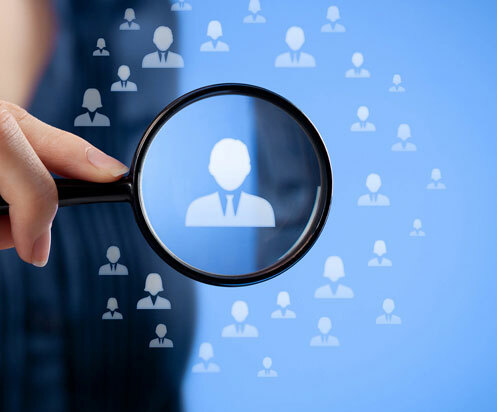 VCAN has diversified into multi-faceted approach to staffing solutions, thus making it a leader in the field. Involve in talent search, Recruitment and re- maining as a Leading HR Consulting Firm and also providing IT Staffing and Recruitment assis- tance and solutions. To Cruise in the market of Information Technol- ogy & Non-IT to manage the client’s strategic needs. 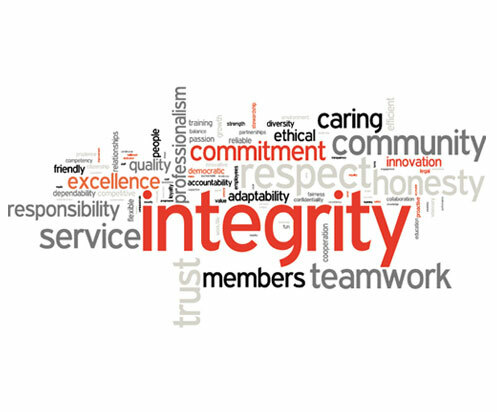 VCAN also provides a diverse portfolio of ‘one- stop-shop’ staffing solutions that brings the re- source needs & requirements closer. Diligent focus on providing economic and quali- ty Staffing solutions for small, medium and large sized organizations–Domestic and International. Senior Execution Engineers. Operation & Maintenance. Oil, Gas & Petrochemical Industries. 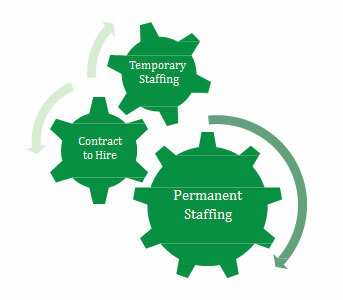 We Encompass all Industries’ Staffing Require- ments.